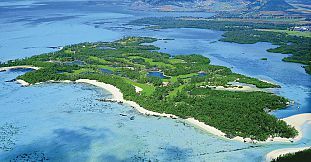 Mauritius has quickly emerged as a top golfing destination offering selection of world class championship golf courses, perfect sunny weather and ideal golf environment. 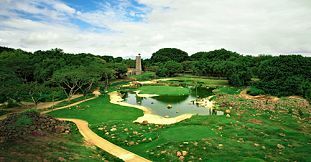 From bushes to bunkers, from water hazards to nails concealed by verdure foliage, the golf courses in Mauritius offers exciting experience in beautiful natural setting. 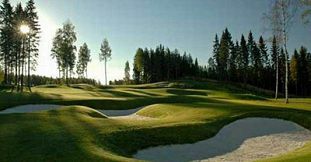 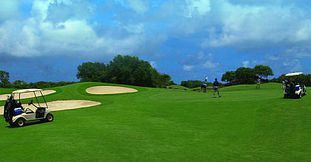 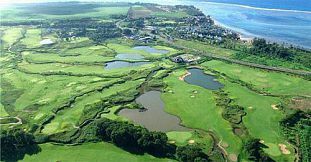 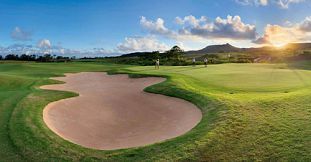 There is an astonishingly high number of golf courses dotted all over the island, ranging from basic 9 holes courses to championship golf courses with 18 holes designed by the world leading golfers such as Ernie Els, Bernard Langer sprawls and David Leadbetter. 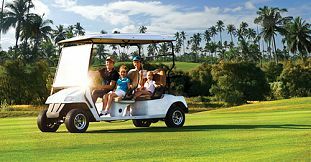 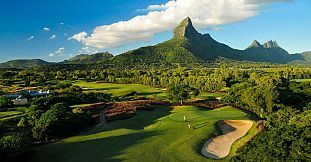 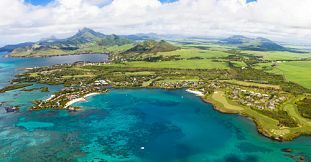 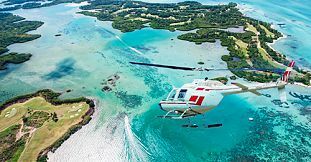 So make sure to book your tee time well in advance, benefit from the most attractive green fees and guarantee your booking for any of the leading golf courses in Mauritius, such as Tamarina Golf Estate, Golf du Château, Ile aux Cerfs Golf Club, Links and The Anahita – Four Seasons Golf course.